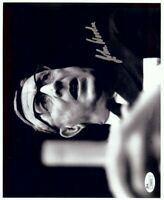 John Wooden Matted Autograph & Photo! 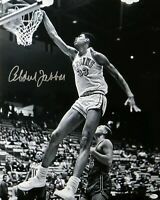 UCLA Bruins Basketball Legend! 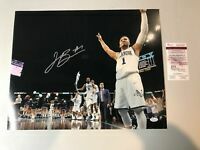 NCAA! 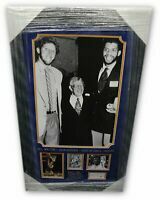 calabinder has no other items for sale. 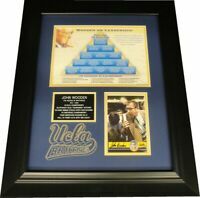 John Wooden 🔥 UCLA Bruins Signed 4"x6" Basketball Card Goldin Sports COA NM! 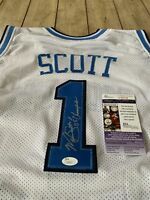 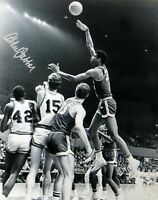 Jim Harrick Signed UCLA Bruins Basketball Jersey Autographed FREE USA SHIPPING!